As Ilona Raugze, director of the ESPON EGTC addresses in her video message about green economy, the environment is important for us at ESPON since we know, not least through our own research, that Europe faces major challenges of rising energy prices, depletion of natural resources and climate change. The impacts of these challenges are already felt and are manifold. They can be of physical, social, cultural economic and environmental character. For example rural areas, such as mountain regions (covered more in detail by the LinkPAs and Alps2050 projects) are particularly vulnerable to the potential impacts of climate change, which can further impair the attractiveness of these regions for residents. These phenomena result in outmigration of the younger population, which in turn translates into a decline of human and social capital, a low rate of entrepreneurship and innovation and a general lower economic performance. 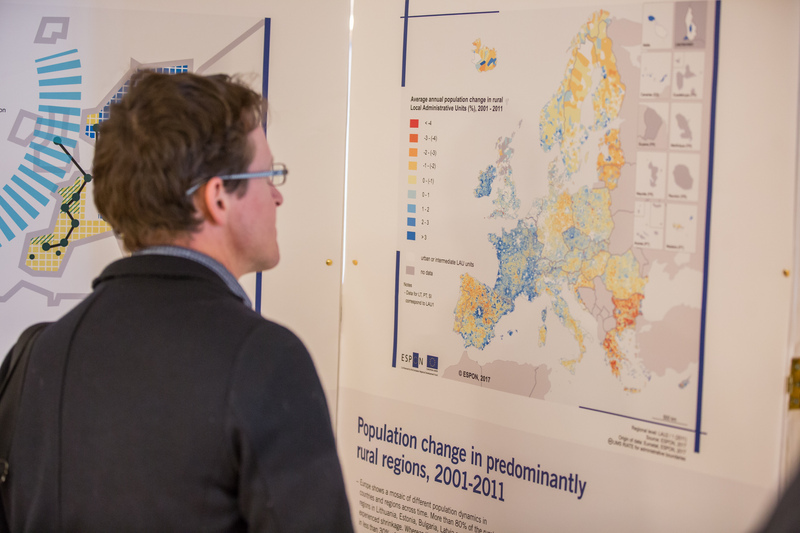 Various ESPON projects currently analyse rural development and how to turn this downward spiral around. Better management of resources, support for innovation and economic instruments that protect the environment can improve connectivity, maintain or restore the quality of life and open new job opportunities. 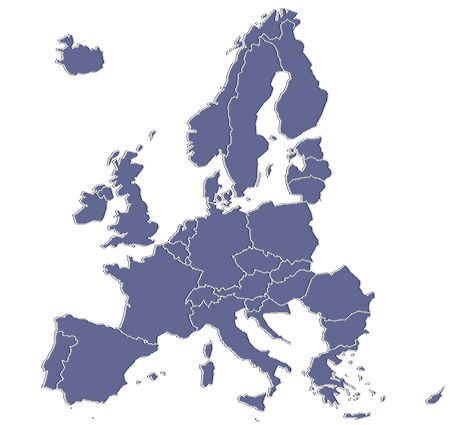 ESPON research found that the investment in green transformations general can have considerable impact on employment and income generation at the regional and local levels. The implementation of a circular economy, that we also currently analyse, can be seen as part of the green economy framework. The aim is to build a regenerative economy where the value of products, materials and resources is maintained in the economy for as long as possible.